Vilnay, Zev. 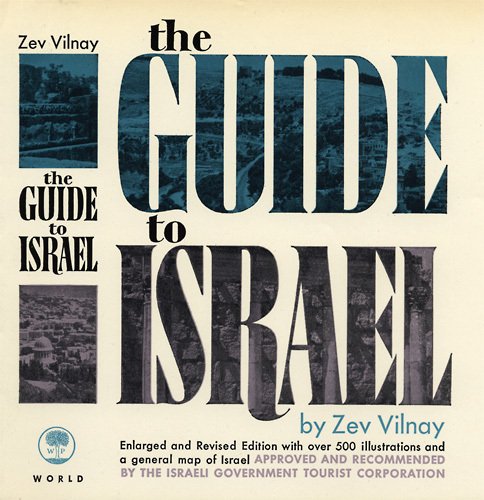 The Guide to Israel. Cleveland: World Publishing Co., 1960. 576 p., 17 cm. Dust jacket design.